YouTube has lots of ad formats, in that one of the most irritating ones is the unskippable 30-second ad. It forces the user to watch the full ad in order to continue to watch video user wants to view. In our personal view, these ads show up at the most inconvenient time, like when you are trying to show a funny content to a friend. Of course, we have an option to AdBlock but at the day end it will disable every ad which is relevant and useful for us, and it would become a huge problem for advertisers and digital marketers. 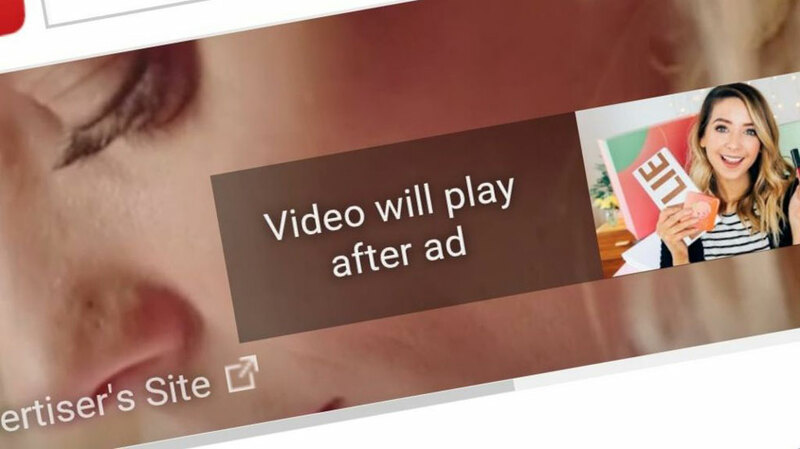 Other advertising formats will remain intact as unskippable, including the 20-second advert slots. The decision to discontinue this advertising format is a sound one, although in the short-term it’ll probably cost Google. The video streaming landscape has changed drastically over the past few years, and YouTube is no longer the only player in town, as Facebook is planning for monetization option for their videos. Facebook and Instagram have both beefed-up their video offerings and look set to eat YouTube’s dinner. Then there’s competition from insurgent upstarts like vid.me and Rumble. To stay competitive, Google has to think about the user experience of YouTube. And a good first step is to remove the most irritating advertising format on the site.